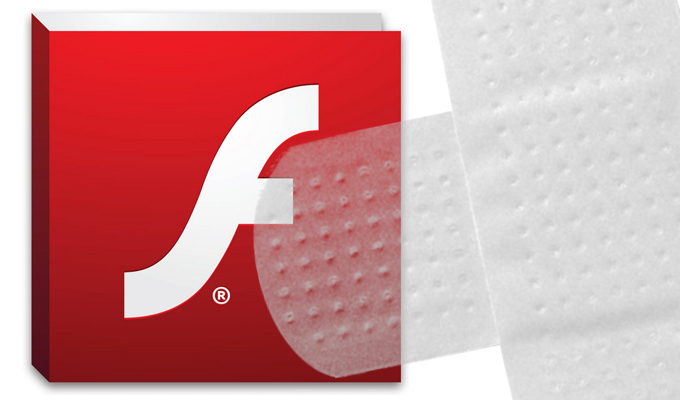 The recent trio of Flash zero days has not only caused a lot of scrambling at Adobe—which yesterday released a patch for the last in that line of vulnerabilities—but also shined light on a fairly unknown exploit kit, exposed the evolving danger associated with malvertising, and made clear the pains which attackers take with malware to evade detection. “It’s really odd seeing three zero days in Flash in such a short period of time,” said Karl Sigler, threat intelligence manager at Trustwave. It’s almost consensus that there’s some sort of connection between the three zero days with researchers agreeing that the same group is behind discovery of the flaws and development of the exploits, two of which were folded into exploit kits in short order. While one exploit kit, Angler, is fairly well established with the criminal underground, the other known as Hanjuan, is a stripped down kit that’s managed to stay under the wire. Trustwave this week discovered an exploit for the third Flash Player zero-day being delivered by Hanjuan, using similar exploitation techniques as a Flash zero day found in Angler last week by French researcher Kafeine, leading both parties to believe there’s possibly a connection between the two. 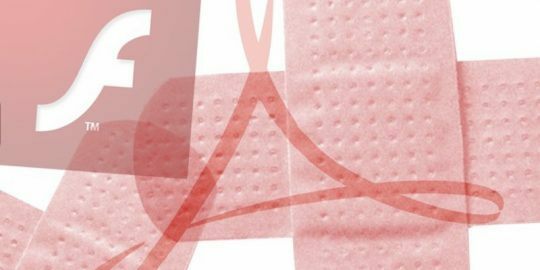 Adobe on Monday said in its advisory that the Hanjuan exploit was being distributed in drive-by downloads and malvertising attacks with ad networks used by major websites redirecting visitors to click-fraud malware, and in some cases, ransomware. 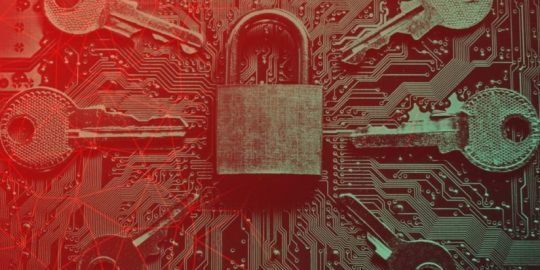 Researchers at Invincea yesterday published a report on one such ransomware campaign it has called FessLeak that could also be part of this puzzle. The FessLeak campaign is being spread by Russian criminal gangs, Invincea CEO and founder Anup Ghosh said, who are using real-time ad bidding to specify on which sites their malicious ads and Flash exploits appear. 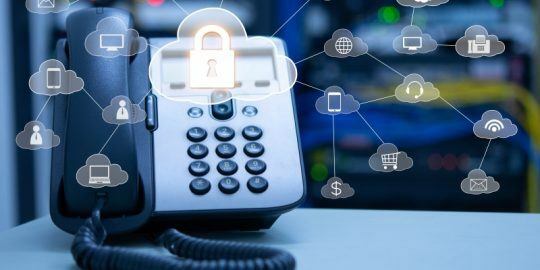 They managed to land their ads on massively trafficked websites such as Huffington Post, DailyMotion, CBS Sports, Plenty of Fish, and dozens of others, using a relatively small number of compromised domains. Hanjuan, is a stripped down exploit kit that’s managed to stay under the wire. With FessLeak, the attacks are file-less; the malicious code lives in memory in order to elude signature-based defenses. With traditional attacks, exploits target IE or Java vulnerabilities and drop a file on the compromised computer, which the exploit often then executes. Antivirus, for example, can then scan files on the machine and if there’s a signature, the attack will be blocked. There are also many other evasion and obfuscation steps taken in order to keep researchers at bay. The attackers register domains, for example, for only a day and then burn them before security technology is on to them. They’re being used for both click-fraud and ransomware. Ghosh said that a recent Windows patch has put an end to the file-less portion of the FessLeak campaign.